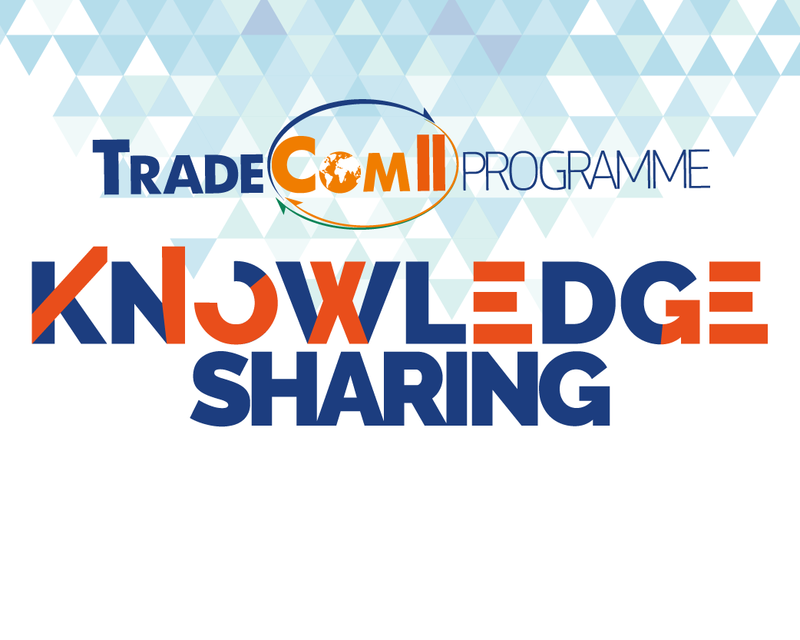 The aim of the TradeCom II Programme is to “contribute to sustainable economic development and poverty reduction in ACP countries through closer regional integration and increased participation in the global economy”. 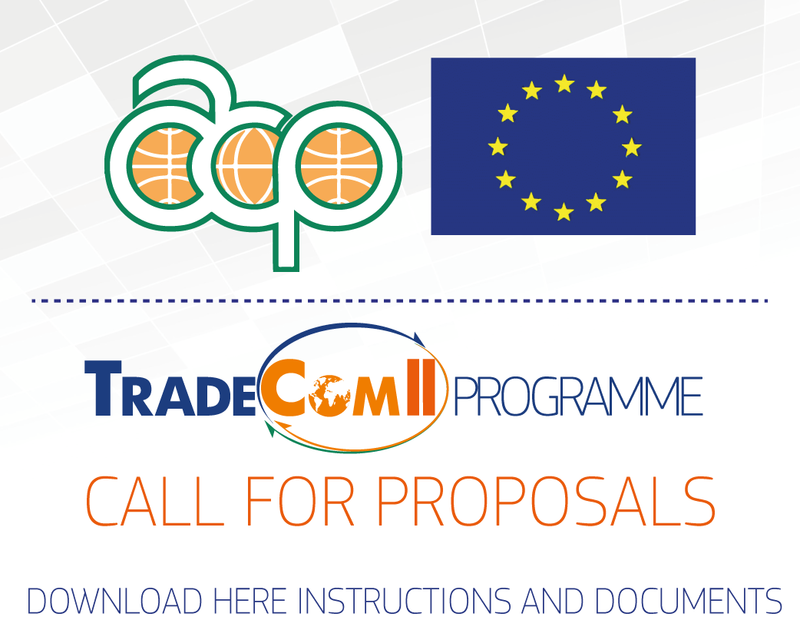 This section provides all necessary information on current tenders. For updates, please consult this section and/or follow our Twitter feed @Tender_TradeCom2.